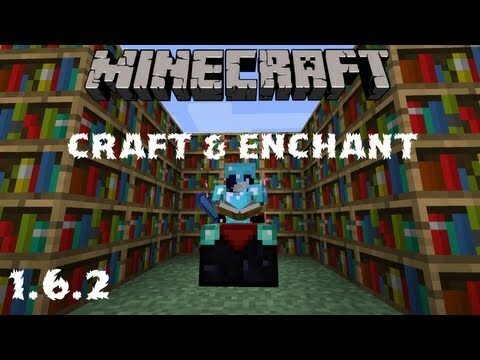 Enchant SystemIn Magic Table scrolls overwrite enchants from left to right. Some combinations of enchants are not allowed. 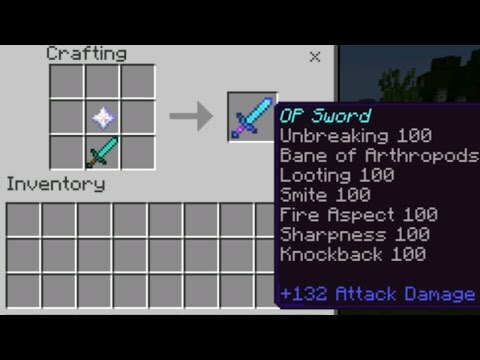 Example: you cannot put Sharpness and Smite in one sword. Remember, enchants have limited levels. Example: when you put Fire Aspect in Slot IV, you just get Fire Aspect II, not IV. You don’t need to overwrite all Slots. 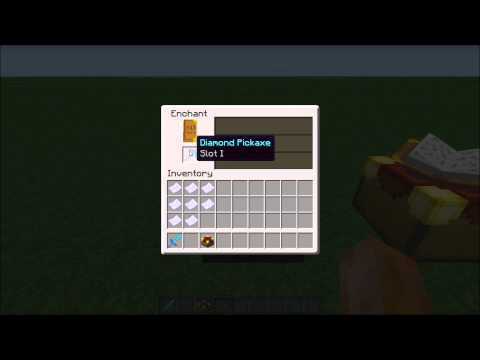 Example: when you have an item with Slot I and Slot II, you can make the item with one enchant (example Fortune II). But unused Slot will be lost forever. In Creative Mode you have access to special scrolls. These scrolls only work with items without enchants and add Slots to the item. there is no recipe for these scrolls. 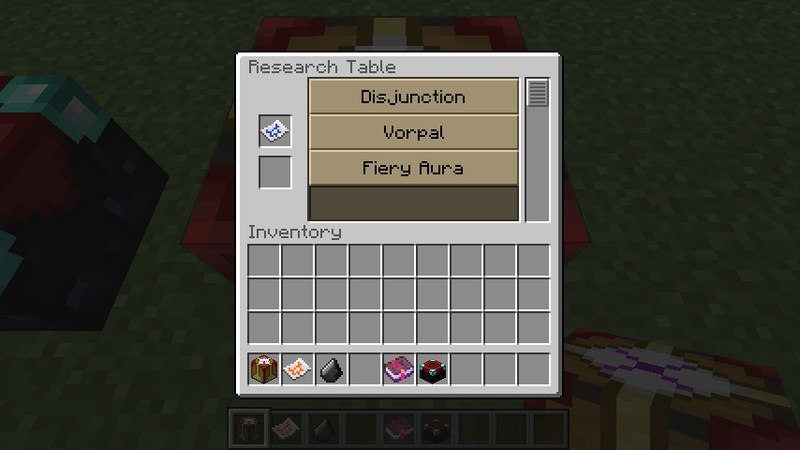 Research Table detects custom enchants and allows you to transform normal scroll to scroll with a custom enchant. 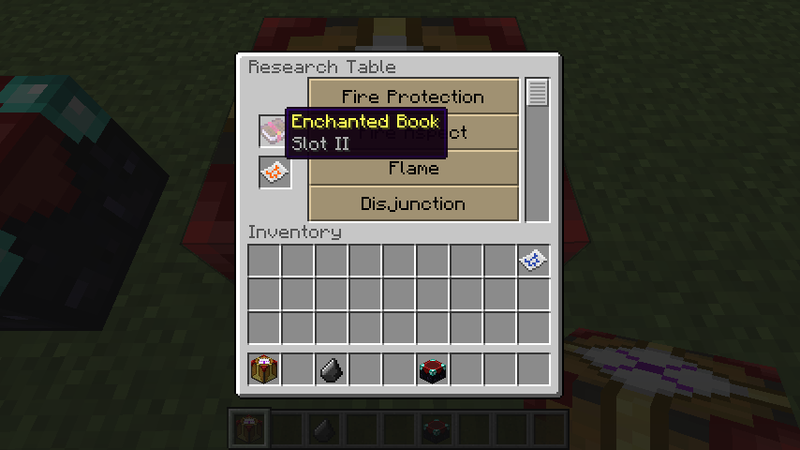 Research Table allow set enchant in Enchanted Book with Slot. For this process you need also Scroll or Components(flint, feather etc.). 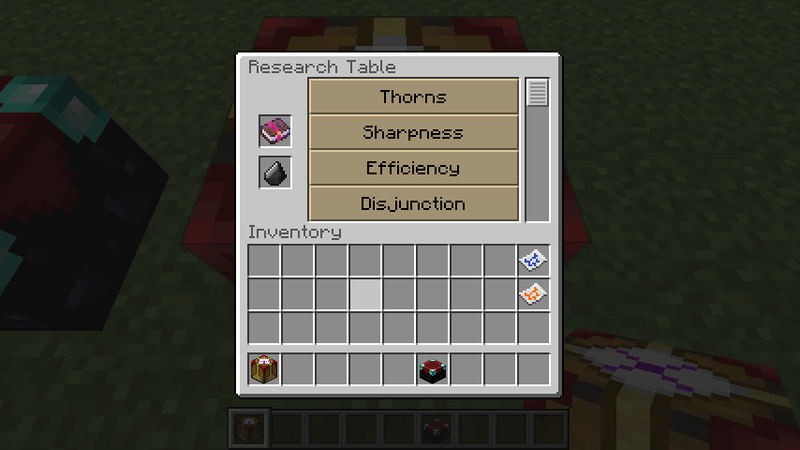 Magic Table allows extraction of Dust from items. In this process items will be destroyed. You can extract Dust only from enchanted Items. When you destroy an item in the magic table, you get a small amount of Exp. If the material in a custom item cannot be detected properly, then you get End Dust. All Dust has quality. Level of quality is taken from highest level enchant. All Dust has damage value. Damage value is taken from the item (in percent). End Dust doesn’t use percent value. 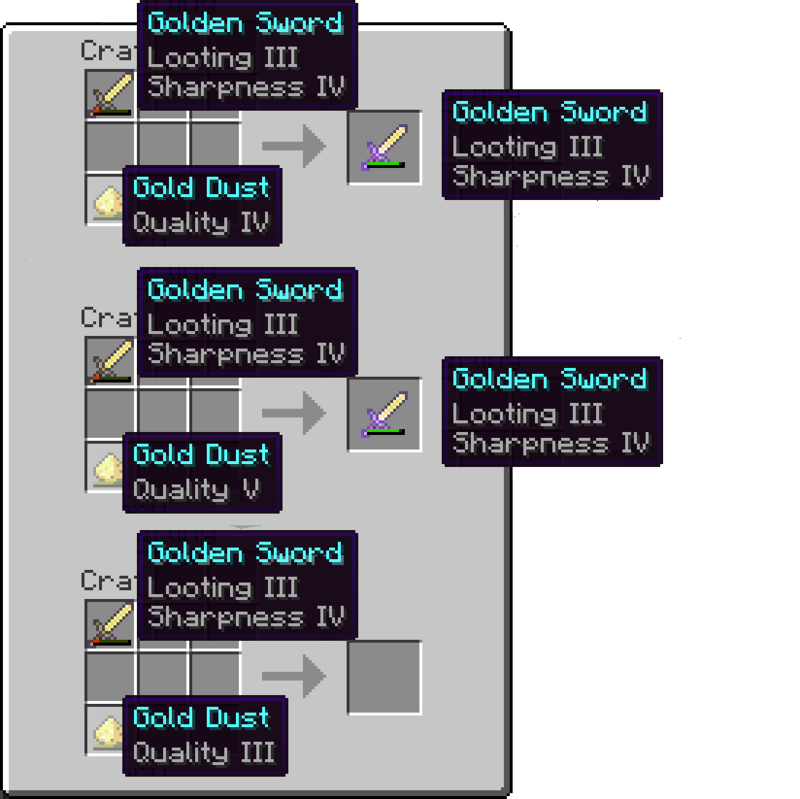 Only non-damaged Dust can be used to craft leather/wood/cobblestone/iron/gold/diamond. You can repair Dust like items in vanilla. In this process Dust can have different quality. Final quality is average value of the original dusts..
You can use Dust to repair weapon/armor/tool. 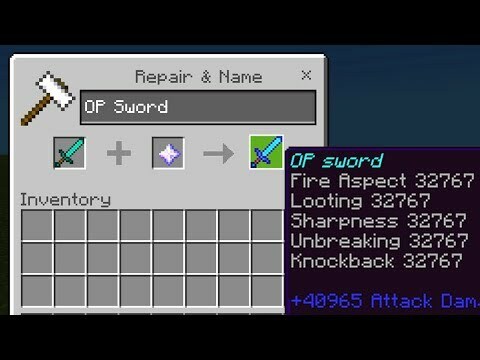 Unlike normal repair system, you don’t lost enchants! Some custom tools can’t been enchanted. Bug with not disappearing dust in Magic Table. 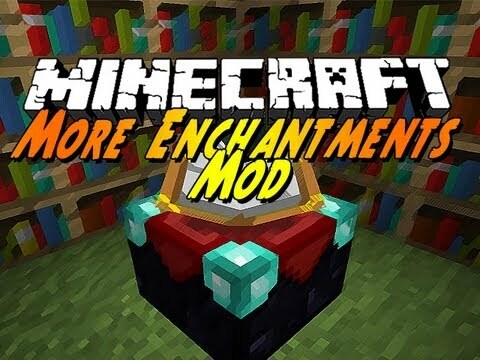 This mod overrides the output of the enchanting table. instead of getting efficiency, power, fire aspect, etc. you get a new enchant called “slot”. 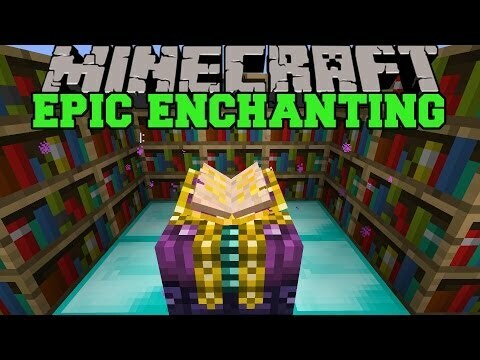 This enchantment doesn’t have any powers, but if you use scrolls and the magic table you can changer slot to whatever enchantment you want. You can also extract dust from enchanted items. 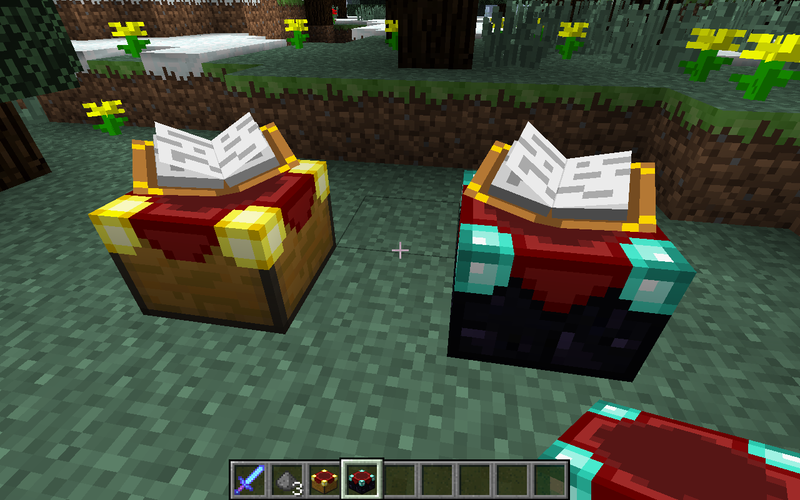 Dust allows you to repair enchanted items of the same material without losing enchants! 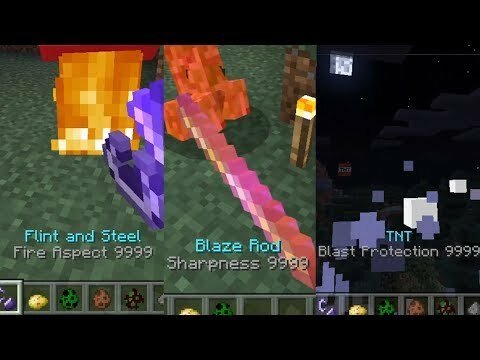 Put Craft and Enchant Mod zip file into your /.minecraft/mods folder. Do not unzip it. 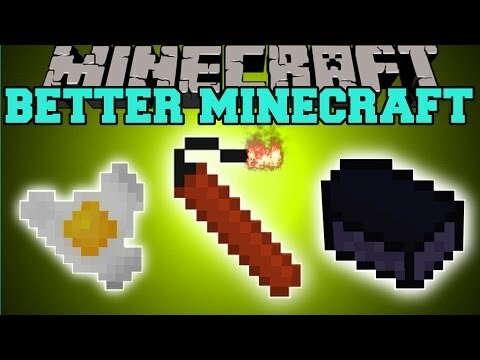 Minecraft: better minecraft (more items, food, enchantments,..
Op enchantments in minecraft pocket edition (overpowered..
Minecraft: epic enchanting mod (better enchantments, choose..
Max level enchantments in minecraft pocket edition (level 32767..
How to give special enchantments to any items in minecraft (pe)..